We call it intellicentre 4 (IC4) Bunker. Built to ensure the digital transformation of government becomes a reality. 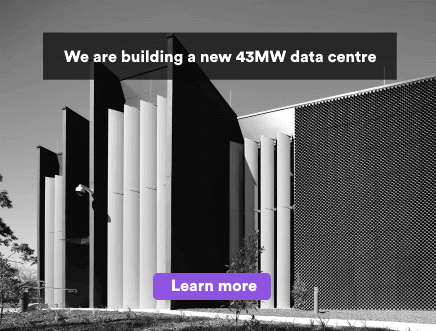 Designed by some of the world's leading data centre designers. Our Government cloud is certified by the Australian Signals Directorate (ASD). Protected (classified) certified – CCSL. DLM (unclassified) certified – CCSL. 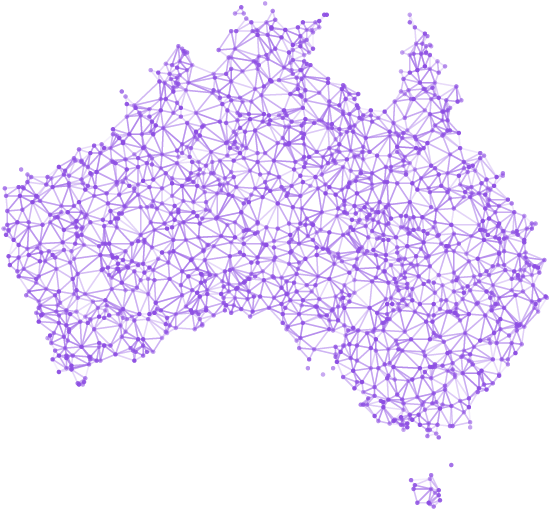 Availability zones in Canberra and Sydney owned data centres. Easy to buy. Easy to deploy. Easy to use. 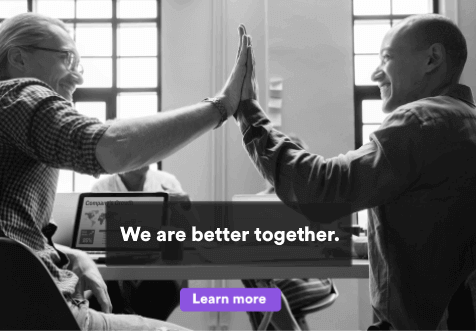 From digital transformation to secure government cloud services, we’re leaders in the field. Our own Canberra-based data centre. We built Intellicentre 4 Bunker for the most secure needs of government. It's local and ICON-connected. Used and trusted by 42% of agencies. We start with the needs of your Agency and our 15 years experience in government, then we develop the solutions you need. 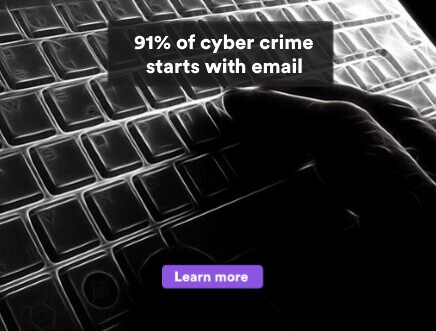 That's why so many agencies look to us for their security and cloud services. Local people. World class expertise. Meet Derek and Nick. Members of our Canberra team of cyber and cloud professionals - backed by over 100 NV1 cleared engineers. They know the importance of advanced security, colocation and cloud services for the Australian government. 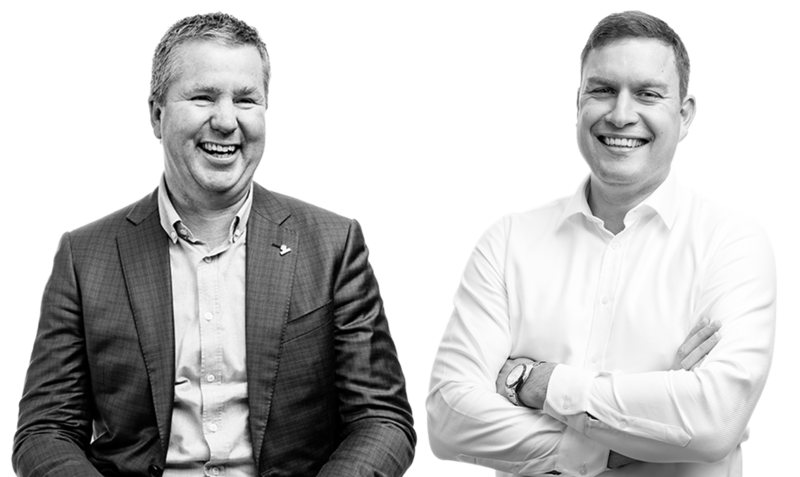 That's why we built our own highly secure data centre in Fairbairn, supported with the friendly, proactive customer service that we’re known for. You use VMware. We use VMware. 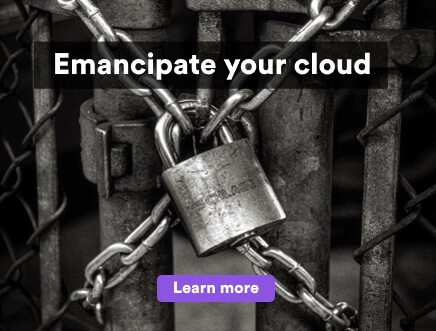 You already know how to use our cloud. Our security-cleared engineers are here for you. Highly trained, proudly local. Certified cloud services purpose-built for your agency. Secure file sharing, monitoring, analytics and compliance solutions. We are the leading supplier of SIG services to the Australian government. We have data centres are certified as "Secure Areas" in both Canberra and Sydney.